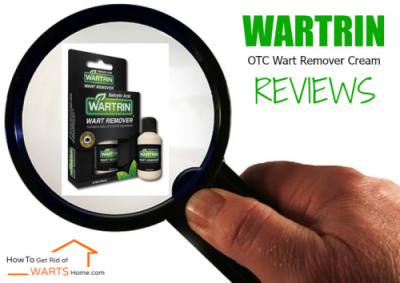 Wartrin Reviews: OTC Wart Remover Cream Not Working? Plantar wart on foot hurts – a feel very much like walking on a pebble, or having a pointy rock in your shoe. 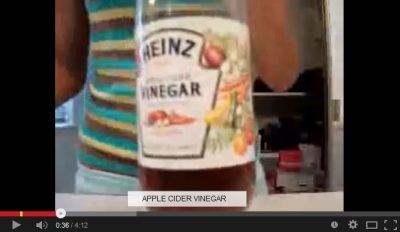 Common wart on hand – an embarrassment that you search for anything to cover it from being seen by others. 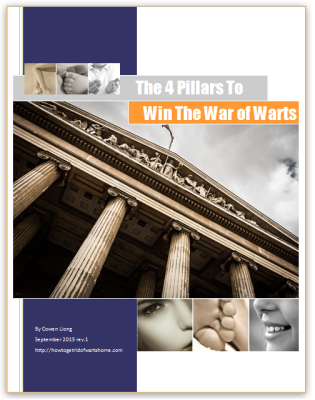 Genital wart – frightening sight that shatters your pride and leaves you in dilemma on how to tell your partner. 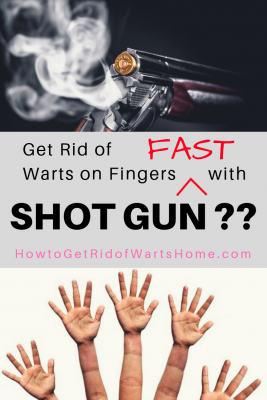 Solution is needed not only to get rid of your warts, but also the associated psychological torture. 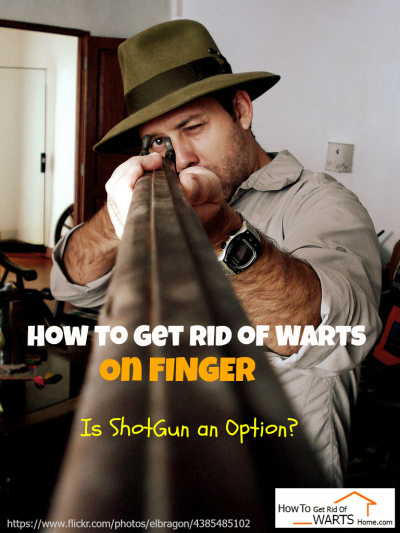 If medical cost and wart surgery make you hesitate to see doctors, an alternative is OTC wart removal products. 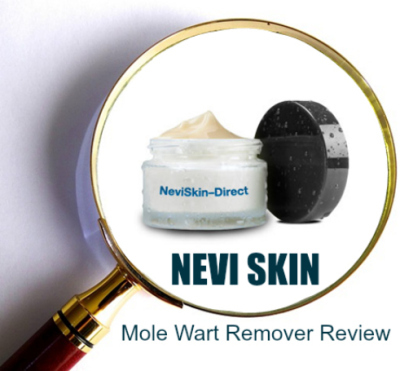 Based on a study published by U.S. National Library of Medicine, Over-The-Counter treatment with Salicylic acid were used by 57% of 723 patients before attending the GP surgery, while Salicylic acid was the most cost-effective treatment prescribed by a general practitioner. 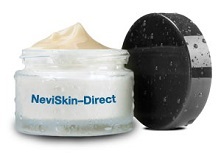 A salicylic acid based OTC wart cream in the market is Wartrin Wart Remover. 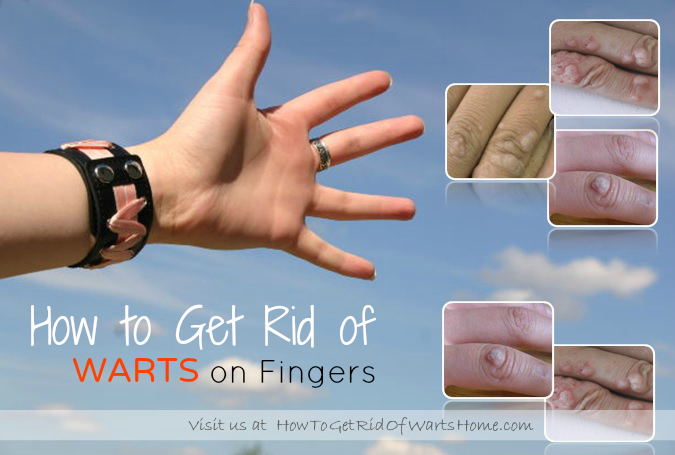 Does Wartrin cream really help to get rid of warts, or is it just hype and scam? Bazuka Verruca gels are salicylic acid based OTC wart remover products that are manufactured in UK. 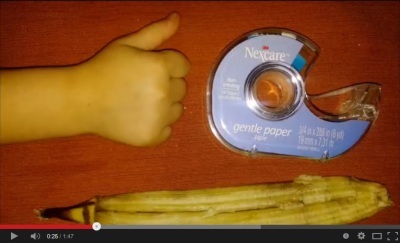 Let’s comprehensively review through Bazuka That Verruca gel application instructions, how does Bazuka work on warts and verrucas, Bazuka on genital warts, the side effects and precautions, the effectiveness and consumer feedback on results of using Bazuka gel, and what are the Bazuka alternatives.